Two "down on their luck" buddies are convinced by a third to take a vacation to Columbia. Only after landing in the third world country do they realize that they are there to attempt to capture the United States' most wanted criminal. 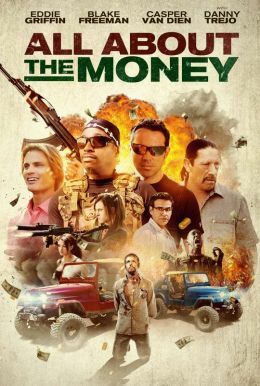 With no military training, the friends ensue on an insane and action-packed adventure as they try to track down the criminal to claim the $25 million bounty on his head.